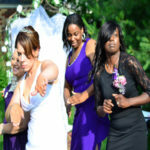 Here at the Destination Wedding Cahapel, Pine Manor Chicago located in the NW suburb of Mount Prospect, we want to make the process of your marriage as stress free as possible. In just two steps you’ll have everything you’ll need to begin your happily ever after. 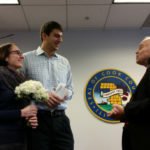 Step 1: Get your Cook County Marriage License. 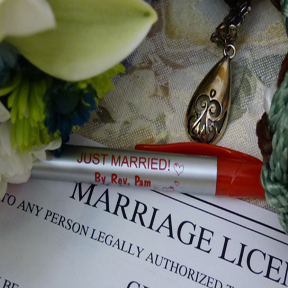 Get your Cook County Marriage License at one of these locations, found HERE. Shown on this map is the locations of 6 different courthouse locations. If you are staying in Mount Prospect the ROLLING MEADOWS Courthouse is the closest location to Pine Manor. Do not get your license from the county that you live. You have to get it for the county that you plan to get married in. 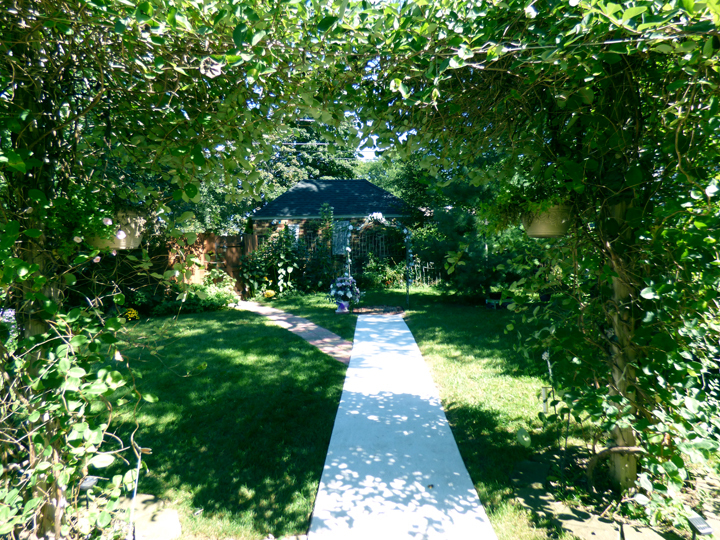 If you’re getting married at Pine Manor, or anywhere in Chicagoland, you will need a COOK COUNTY license. 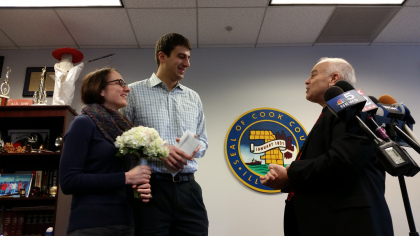 There are six different Cook County courthouses you can buy your wedding license. Click here to view a map and contact info. To get your license both partners need to go to the courthouse, with proper identification, and you should be able to leave with a license in hand. If you are not an American citizen you must bring your papers with country of origin. No blood tests are necessary. However, two years of paperwork is required for the deceased or divorced. If you are 16 or 17 parental consent is required. And legal guardians, or parents must be present with proper identification as well. 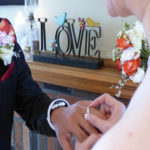 Those getting married must have a certified copy of your birth certificate, and second form of identification showing your date of birth is required. First cousin marriage is legal in this state. Wedding by Proxy is not legal in this state. You cannot get married the same day unless you receive a military stamp of approval which is only available to those with one or both partners in the military. If you are military, ( Great Lakes Naval Academy ) Pine Manor offers a $25 dollar discount and will schedule a parlor ceremony at any time 24/7 to accommodate your orders and lifestyle. Discounts and Perks. Logon to Pine PERKS for discounts on overnight stay and restaurant and bar when you have to spend the night, or when you just want to. While Cook County isn’t always too strict there are eligibility requirements, and for full eligibility rules click HERE. The fee for obtaining your license in 2016 is $60 dollars, and it is valid for 60 days. 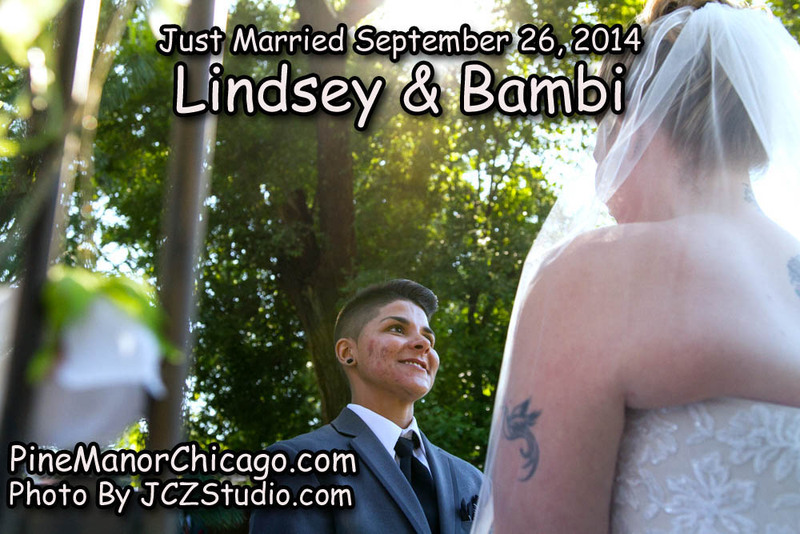 Eager lovebirds don’t need to wait long before they can be legally marry in Cook County. 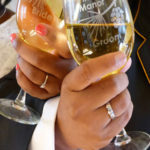 With next day arrangements, couples should call Pine Manor as soon as they know their date. 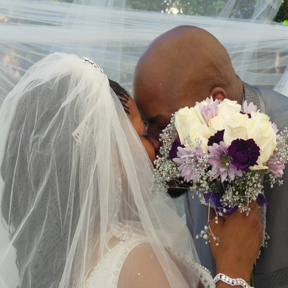 Wedding ceremony appointment times are reserved with a $75 dollar deposit made online HERE. Dates and times are limited – so feel free to book ahead. Our hours are from 8-8pm every day. 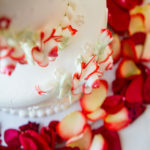 However, a little extra planning and a little extra time if you can wait, can really push your wedding into what you’ve pictured in your dreams. 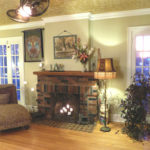 Same day parlor elopements start at $225. And with a plan ahead small wedding, year round packages start at $325. 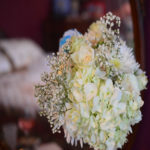 Those who plan ahead can receive a free digital invitation to invite up to 30 guests, bridal bouquets, live music, photo packages, and even more. 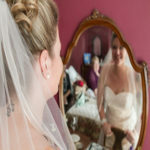 To see everything offered check out our CHICAGO WEDDING PACKAGES HERE. What do we offer that the Courthouse Doesn’t? 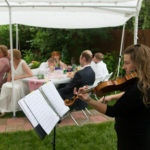 Custom written personal wedding ceremony. 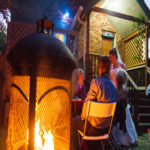 Your ceremony is the center of your wedding day, and when you say “I do” you should feel relaxed, prepared, and truly present to give your heart to each other. Working with Rev Pam you receive the personal attention you deserve and a ceremony that reflects your love and honors the uniqueness of your relationship and who you are together as a couple. At the courthouse, there is no personalizing. Up to 30 guests. When planning ahead at Pine Manor you’ll have access to a digital invitation to invite up to 30 guests. At the courthouse you can only have up to 15-20 people depending on which building they get married in. And while photography is allowed at both, 10 more people means 10 extra “paparazzi”. and be a perfect reflectioin of your personal beliefs, personalities, and desires.Plus every package includes a FREE digital wedding invitation. Personalized and private appointments. 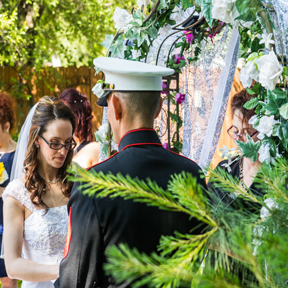 With just one phone and a $75 dollar deposit you can reserve a private time slot for your wedding ceremony at Pine Manor. At the courthouse it is a first come basis which means that if it’s a busy day, you may be waiting for a while because no appointments can be made. 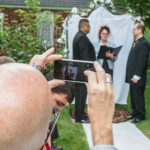 Pine manor is a safe marriage zone for all religious, spiritual, non-religious, interfaith or multi-cultural couples who want to get legally or spiritually married. Flexibility in payments. Pine Manor allows both cash and Paypal payments allowing for flexibility in how much you can pay and when. Fees at the courthouse should be payed in cash. Hours that work with YOUR schedule. Here at Pine Manor we offer 8-8pm hours everyday. The courthouse only offers hours from 9-noon, and 2pm-4pm Monday-Friday which are typical hours when YOU may be working. And on Saturday’s their only open from 9-noon, while also being closed on Sunday. 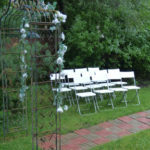 However, our ceremonies are made to work with your life, not the other way around. Nighttime hours allow you to stop by after work, and we even have Wednesday and Monday night specials for the busy couples. Rev Pam’s $50 Add-on Photo Session. Capturing your moment to share with friends and family with a beautiful 800×600 pxl gallery of all images taken ready to download and a text message announcement photo with your name and date.